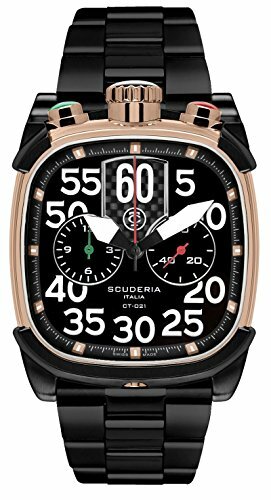 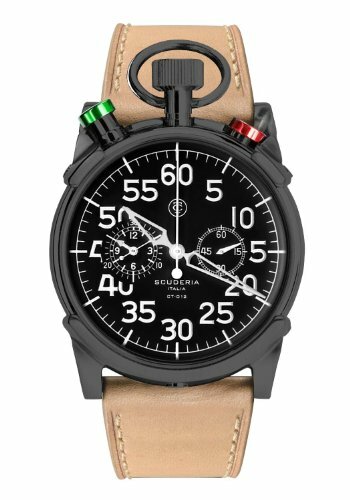 CT Scuderia Designed by a third generation Italian watchmaker, Enrico Margaritelli, CT Scuderia offers mechanical / automatic chronograph instruments directly inspired by the Cafe Racer Lifestyle. 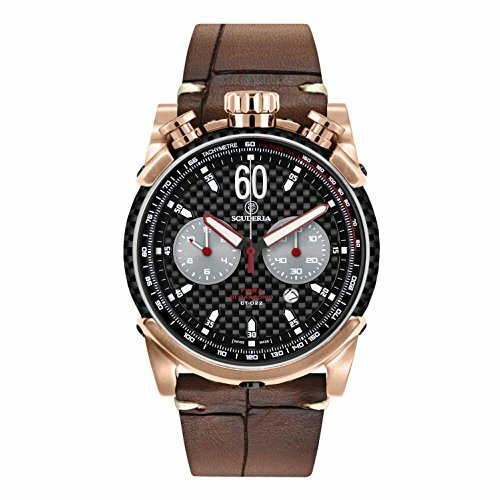 Dedicated to a gents target consumer, the watches pay homage to the vintage sport racing style elements with a nod to the superior Italian design. 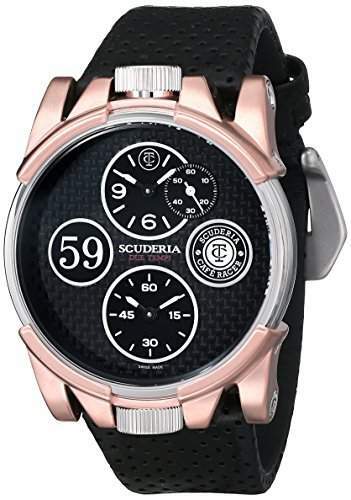 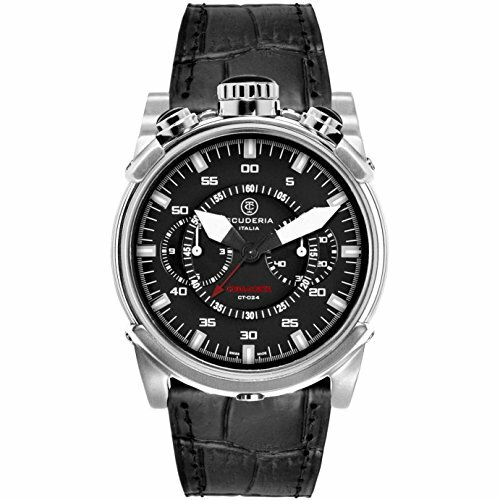 The CT Scuderia timepieces are Swiss Made and feature the finest materials such as Carbon Fiber, Sapphire Glass, Italian leathers.